Geneveive Nnaji may be known as a woman who doesn’t age past 29, maybe, because her feminine signature style is timeless. On the red carpet, Geny’s style is thoroughly modern, with the star opting for bright colors, bold embellishments and sheer accents. She also loves the simple, effortless yet classy look with minimal makeup. 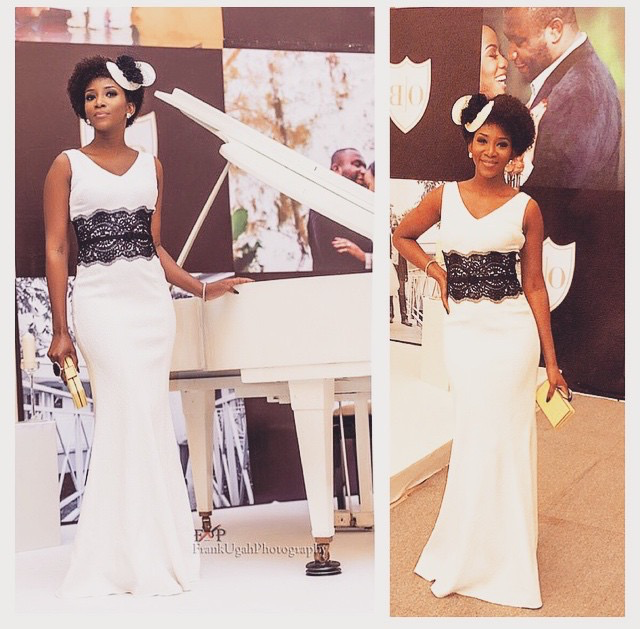 Because she’s Genevieve Nnaji and Amstel Malt Ambassador, see all her outfitst that makes her look like a goddess, starting with that her barely there dress by Bridget Awosika.